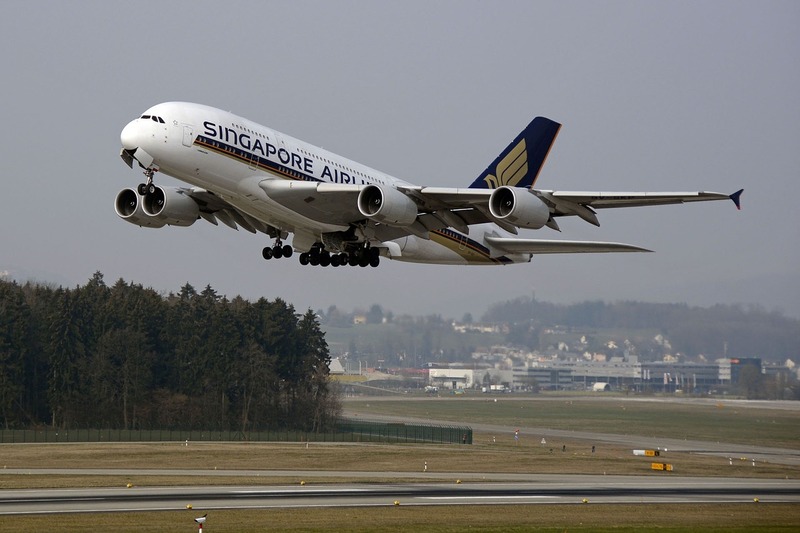 Singapore Airlines has confirmed a start date for upcoming service linking Singapore and Los Angeles. After taking delivery of new Airbus A350-900ULR ultra-long-range aircraft the route will begin on November 9. SIA will serve LA three times during the first week of operation, then moves to daily service when a second A350 jet enters service on November 9. By December the airline expects to fly the route 10 times a week. It has seven Airbus A350-900ULR on order with Airbus. “Our US services have always been popular with our customers and we are pleased to be able to provide even more travel options with the launch of non-stop flights between Singapore and Los Angeles,” said Singapore Airlines CEO, Goh Choon Phong. The direct LA service will mean the end of the current one-stop service to Los Angeles via Seoul after November 30, 2018. SIA will also add three more weekly flights to San Francisco from November 28, 2018. With the new flights to LAX and extra San Francisco frequencies, it will increase to 53 the number of weekly flights to the US.